Cheekbone reduction surgery is a well known procedure that moves the width of the external cheek appearance inward. 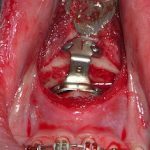 It is most commonly done with an intraoral anterior osteotomy through the main body of the zygoma combined with a percutaneous osteotomy through the posterior end of the zygomatic arch. 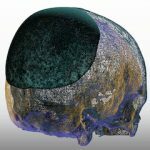 This allows the cheekbone (zygomatic body and arch) to be inwardly displaced and stabilized with small plate and screw fixation. 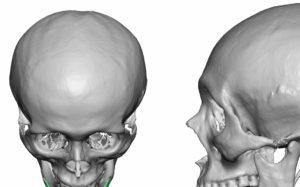 The posterior zygomatic arch osteotomy is somewhat different as the bone is thinner. Thus when it is cut by itself, some inward bone movement occurs or can be created by pushing it inward. 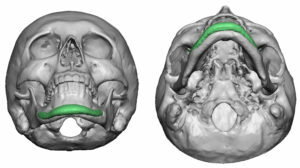 As a result there are indications for an isolated posterior cheekbone or zygomatic arch osteotomy, These include the patient who has had a cheekbone reduction but the back end of the arch still sticks out too much ( posterior osteotomy not done or done too far forward) or the unoperated patient who’se anterior cheek width is fine but the posterior arch is too wide. The posterior zygomatic arch osteotomy can create about 5 to 6mms of inward movement. When done by itself, it will usually require a small step plate and screws for fixation to prevent it from springing back out. 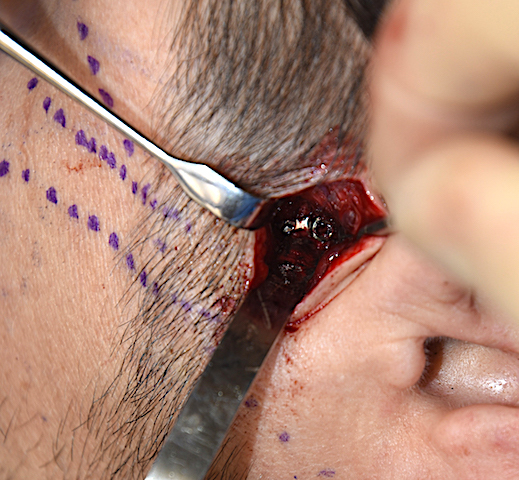 One posterior zygomatic arch osteotomy technique to obviate the need for plate and screw fixation is an oblique osteotomy. By cutting the bone in a very oblique orientation (angled 45 degrees inward), the cut end can be pushed out the remaining stable bone end to prevent it from coming back outwards.